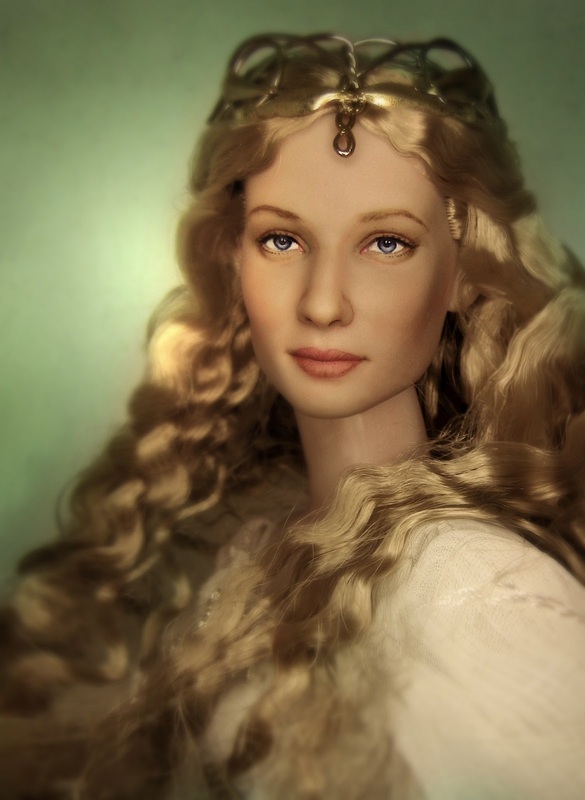 I only posted her once and thought maybe it would be good to photograph her again and photo-edit. Like all things, we see new ways of approaching things -- from the biggest to the smallest. A friend said, "that's what makes life interesting. You're experience always changes." 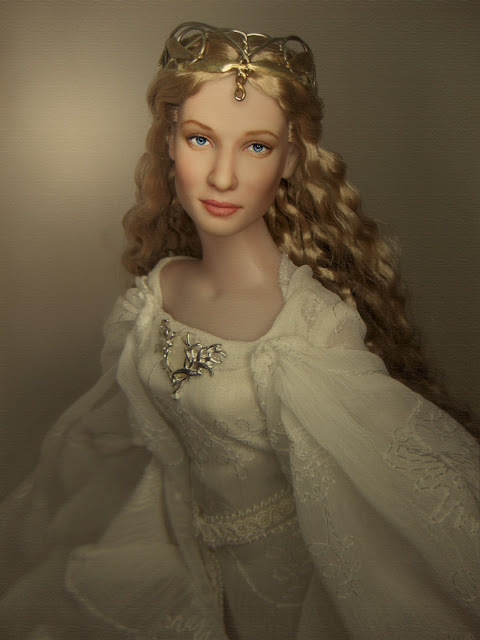 Back to the doll, The Tonner Galadriel is blessed with generous amounts of hair that has waves and thus, plays well with the light. Cate Blanchett is one of my favorite actresses of today's generation too. So I couldn't miss out on not having a Cate Galadriel. Well, have a nice weekend!